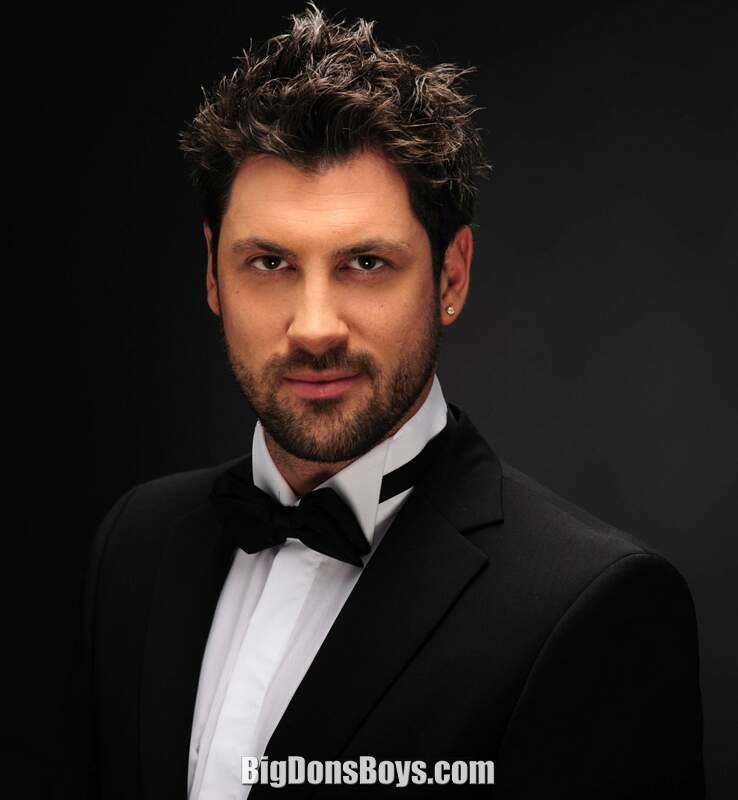 Maksim "Maks" Aleksandrovich Chmerkovskiy (born 1980) is a 6'2" (1.97m) Ukrainian Latin Ballroom dance champion, choreographer, and instructor. He is widely known as one of the professional dancers on the American television series Dancing with the Stars, on which he first appeared in season two. 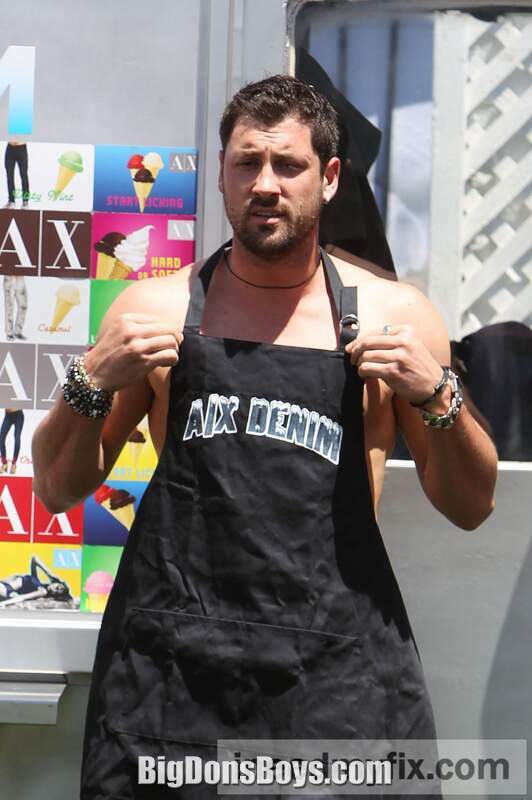 In 4 appearances on the show, Chmerkovskiy made it to the final round five times, with two runner-up and two third place finishes. 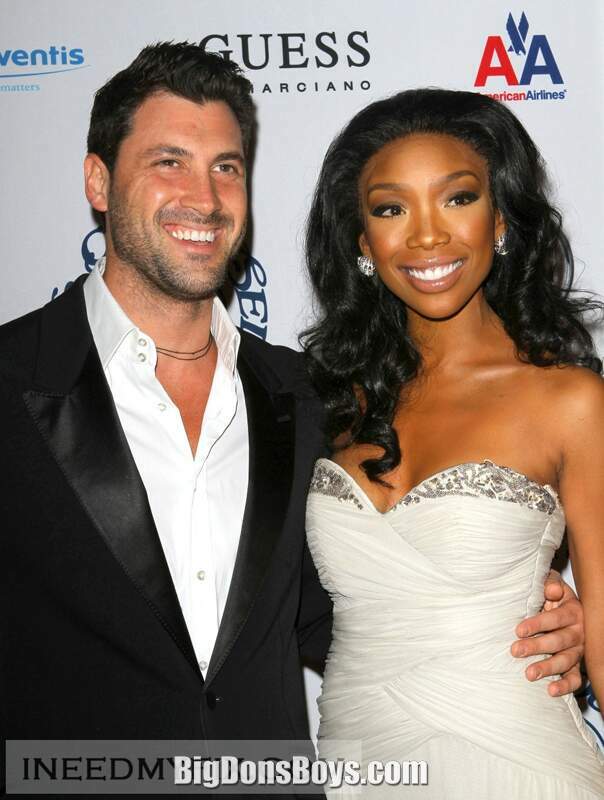 On May 20, 2014 Chmerkovskiy won his first mirror ball trophy with celebrity partner Meryl Davis. Born on January 7, 1980, in Odessa, Ukraine, to Aleksandr and Larisa Chmerkovskiy, he began dancing at the age of four. 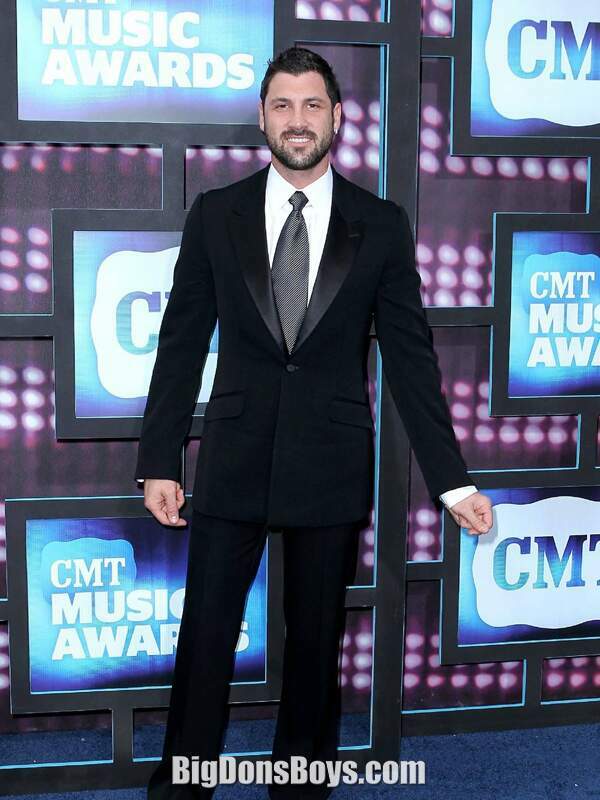 His brother, Valentin Chmerkovskiy, is also a champion dancer. His father is Jewish and his mother is Christian. 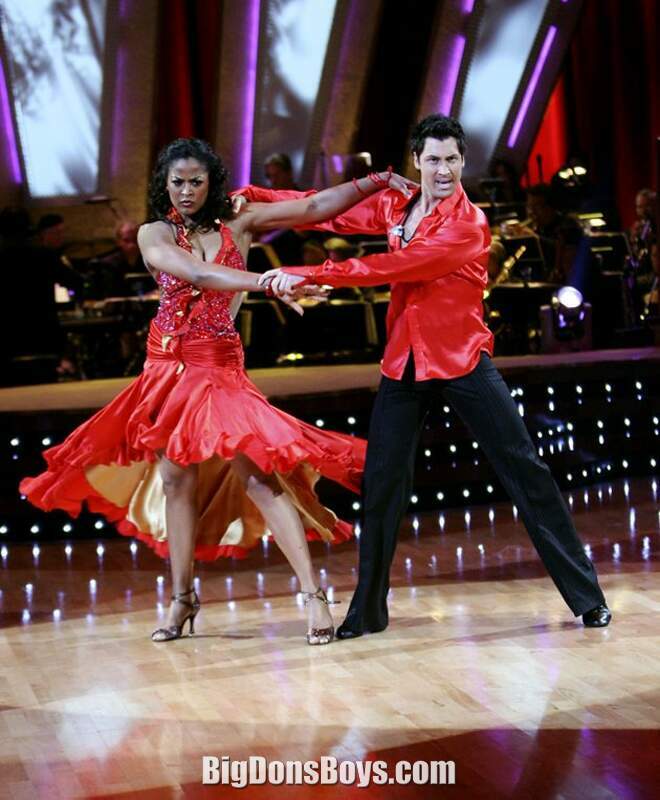 Chmerkovskiy's Ukrainian ancestry and cultural heritage were referred to on an episode of Dancing with the Stars. 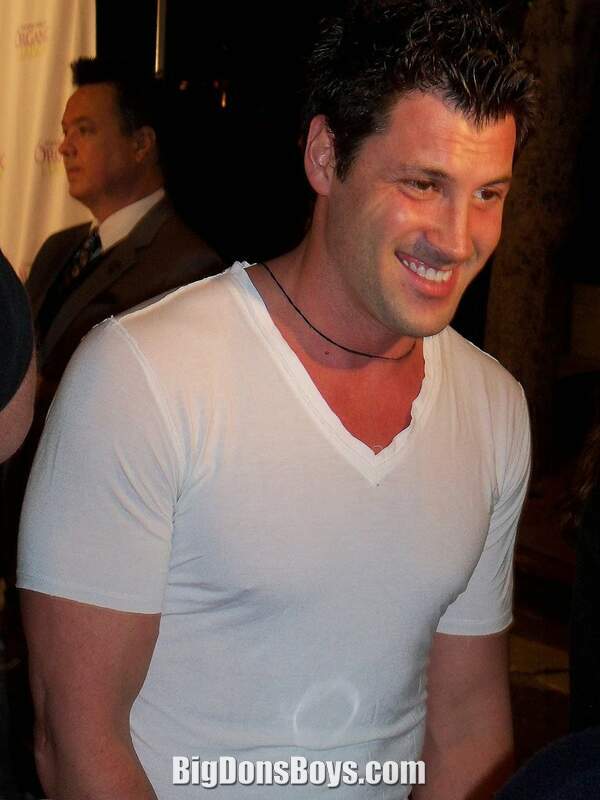 The challenges of immigration for Chmerkovskiy and his family included financial and language barriers. He broke his right leg in a childhood skiing accident, with doctors foreseeing difficulties with his leg and little possibility of a dancing career. Chmerkovskiy recovered to become a professional Latin Ballroom dancer, with the details of his recovery presented on Celebrity Ghost Stories. 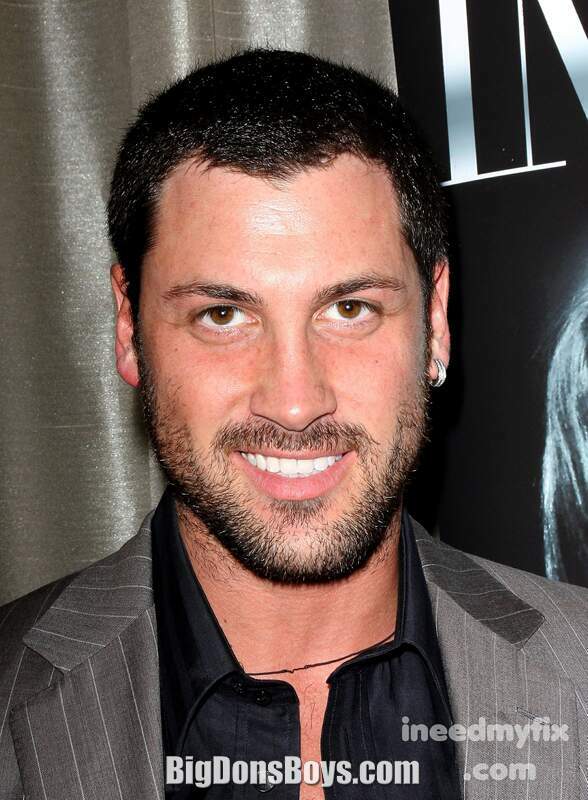 Chmerkovskiy owns four dance studios in greater New York City, including Rising Stars Dance Academy (RSDA). The other three studios are social dance studios located in Ridgefield, New Jersey, and Glen Head, New York, as well as the Soho neighborhood of Manhattan. He recently opened another studio in Stamford, Connecticut. 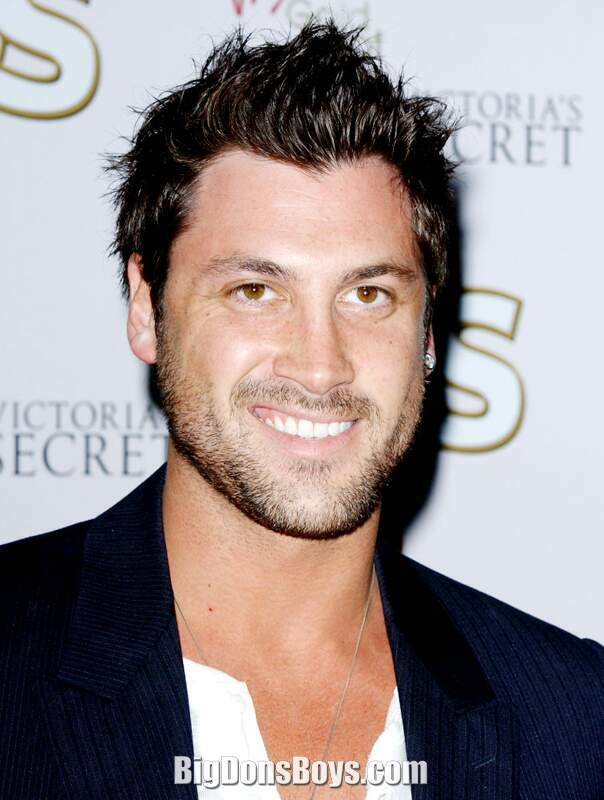 Chmerkovskiy is one of the creators and directors of Dance Team USA, a non-profit educational and charitable organization dedicated to recruiting, supporting, and training future DanceSport participants. This sport is particularly popular with Eastern European families. 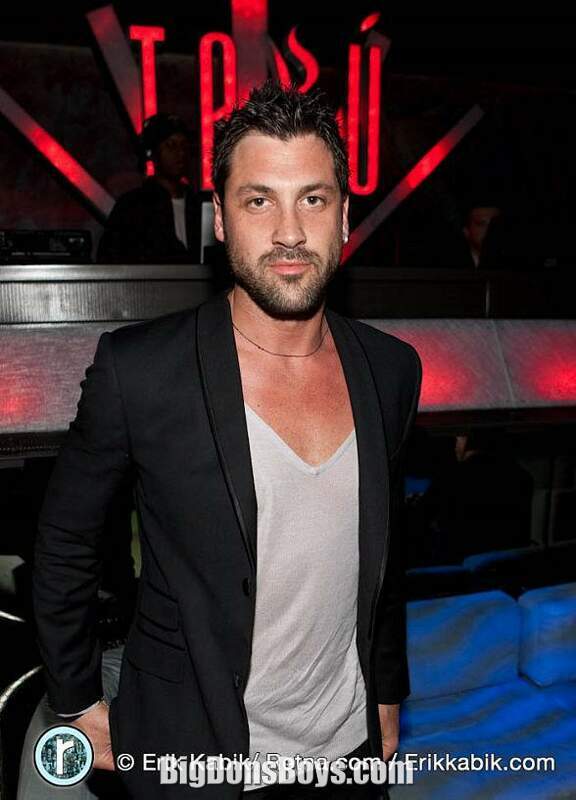 Through his company Maksim Chmerkovskiy Productions, he organizes performances globally. A ballroom and DanceSport choreographer, his professional work includes the Wynn Las Vegas's water-based show Le Rêve. He implemented ballroom-inspired numbers in the Franco Dragone production. 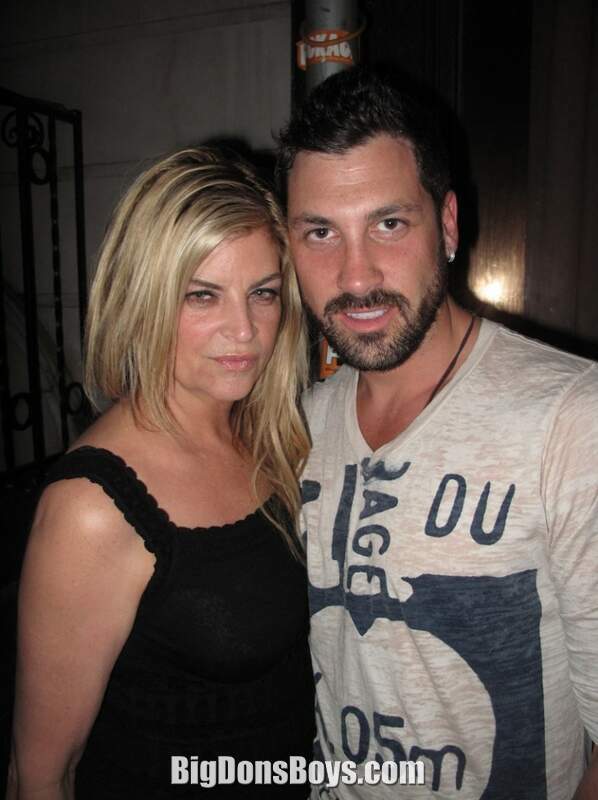 Dancer Maks .... oh his last name is so unbearable to spell let's just call him Maks. Rehearses with Olympic skater meryl Davis and then they do a public group dance with a triangle of the best backup dancers in U.S. music and Meryl wows the judges any way. It's obvious being an Olympic athlete has helped her with dancing. They do some great moves even in rehearsal but both suffer from strains and injuries. But so what, they are being paid a bajillion dollars to be in the show. Even though Meryl Davis is not a "star." She isn't even Scientologist Kirstie Alley! 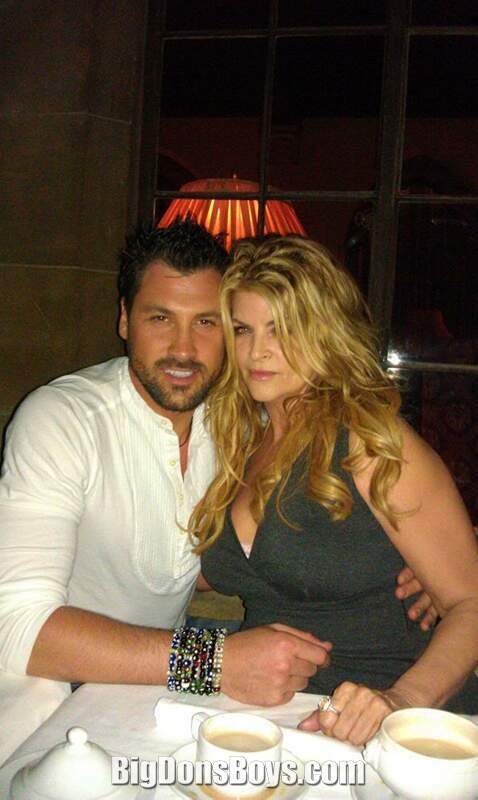 Kirste was once Maks' dancing partner and he was famous for being unable to hold her tubbybutt on his knee. She fell off with a hilarious thump!